Tonight you can satisfy your musical cravings whether you prefer a dance night or a live show. 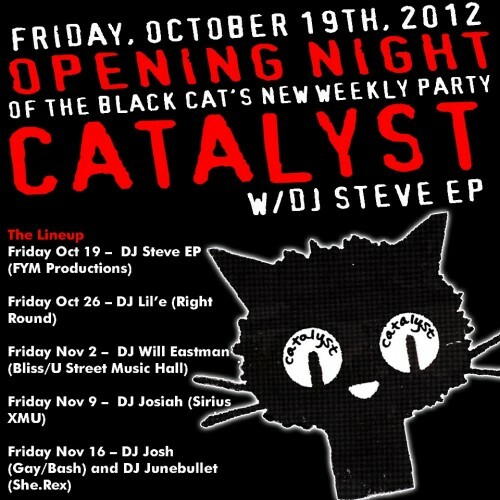 Black Cat starts a new dance night tonight on the backstage- Catalyst, “a party for people who like great music.” The night will be hosted by a rotating cast of awesome local DJs. Tonight’s kicks off with DJ Steve EP, and is $5. Meanwhile, Comet Ping Pong has an awesome lineup of local and international bands tonight that will make you want to dance. Starting off the night are one of my favorite DC bands, Coup Sauvage & the Snips. Their super-sassy neo-soul-punk realness is super-entertaining, not to miss. 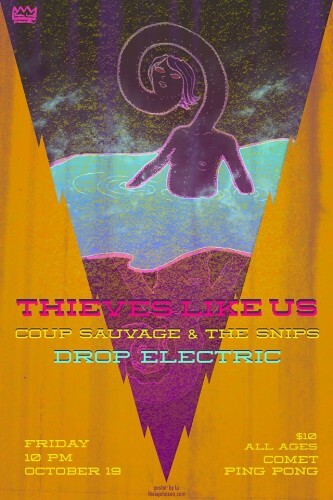 DC’s Drop Electric is also on the bill, and headlining the night are Berlin’s Thieves Like Us, bringing their delicious blend of nostalgic disco-dream-pop. (If you like M83 or Miami Horror, check them out!) $10/10pm/All-ages. 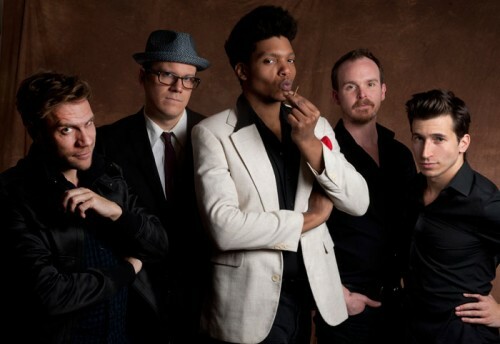 Saturday night Chicago’s JC Brooks & The Uptown Sound bring their post-punk/soul extravaganza to U Street’s Tropicalia. Also bringing the grooves is DJ Baby Alcatraz. This is an early show! $10/7pm doors, music starts at 8pm! Sunday, if you feel like a change of pace, or a touch of culture, why not head over to the National Cathedral? The Cathedral Choral Society will be performing their “Glory of France” concert, featuring the Durufle Requiem & Saint-Saens’ Symphony No. 3. Beautiful music in a gorgeous setting. 4pm, tickets from $20.